The northern point of Malapascua experiences strong currents offering excellent canyons and rock formations. With its strong currents, dive site North Point creates a perfect habitat for soft corals, which grow in an abundance creating a magical colorful garden. Stunning rock formations and canyons create ideal hiding places for scorpion fish, frogfish and lionfish. 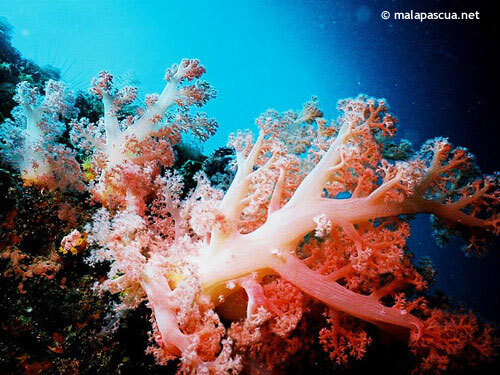 Sea horses, nudibranches and flat worms can also been seen nestling within the coral branches. An interesting dive to suit all levels of divers.